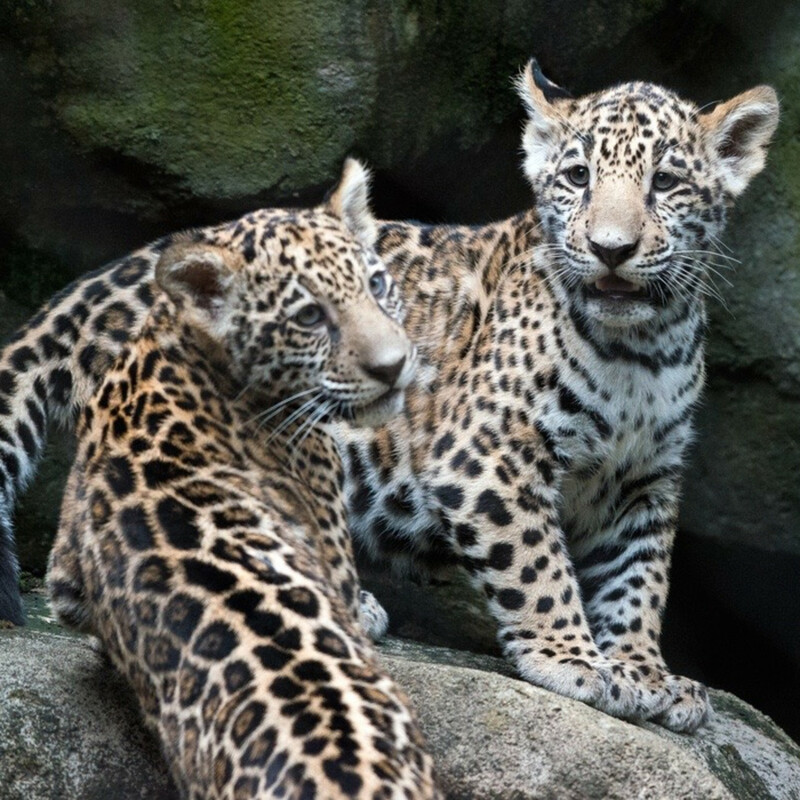 After some special baby and mama time, two rare cubs are ready to meet their adoring public! 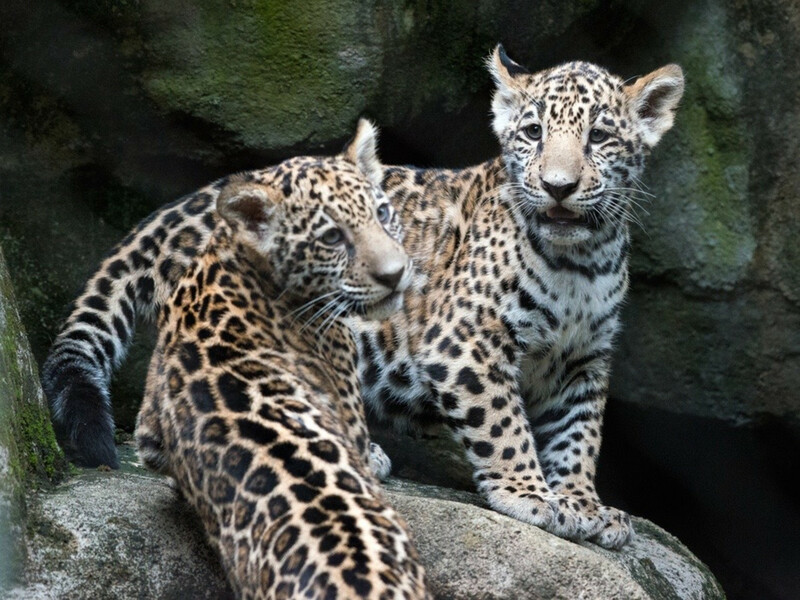 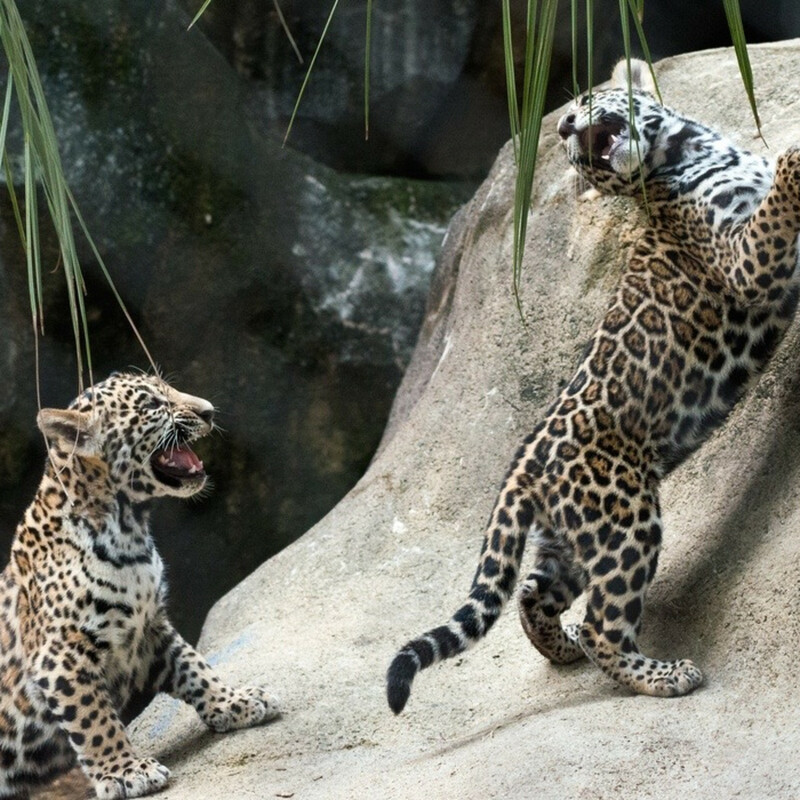 The Houston Zoo's 4-month-old jaguar cubs made their debut Thursday. 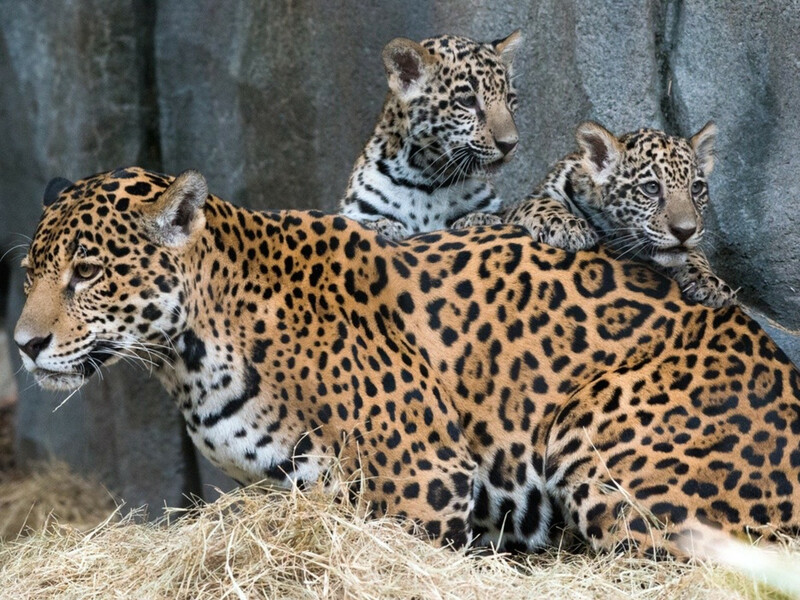 The male, Fitz, and female, Emma, were born to first-time parents Maya and Tesoro on July 20 and have spent the past few months behind-the-scenes bonding with mom. 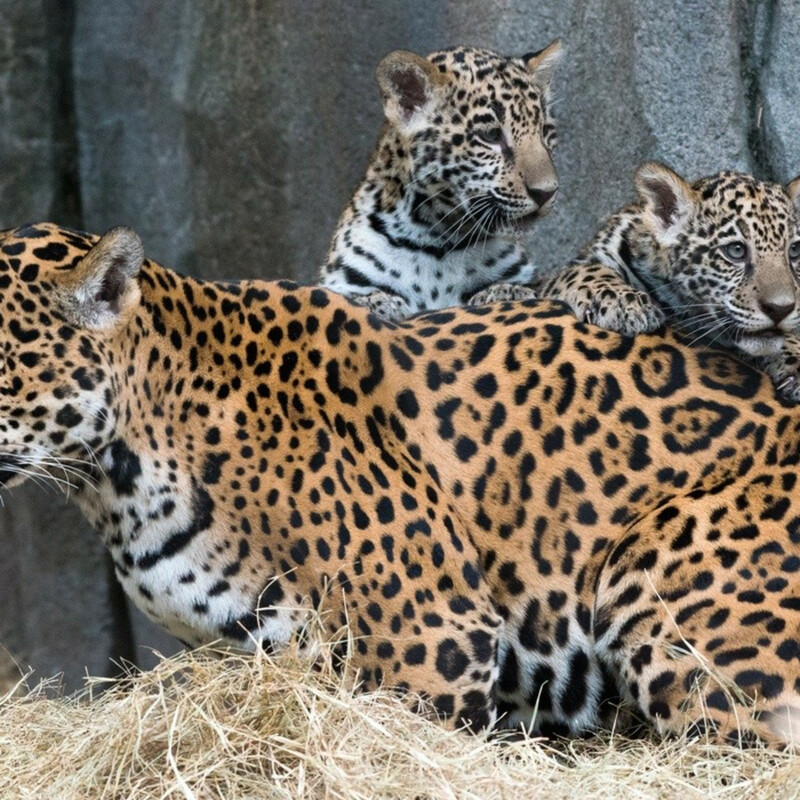 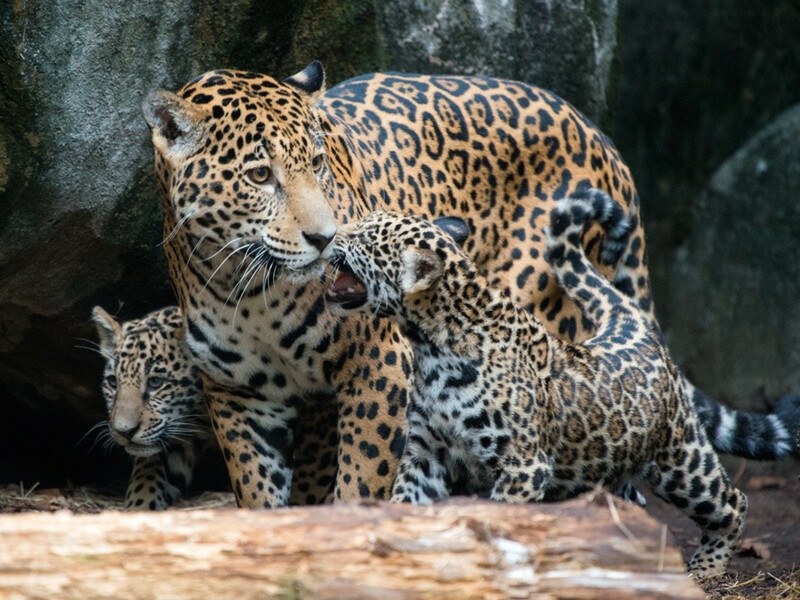 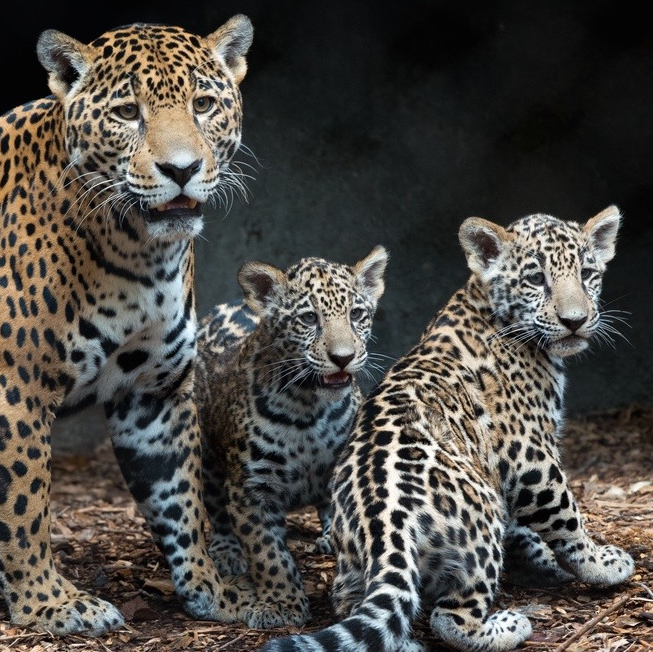 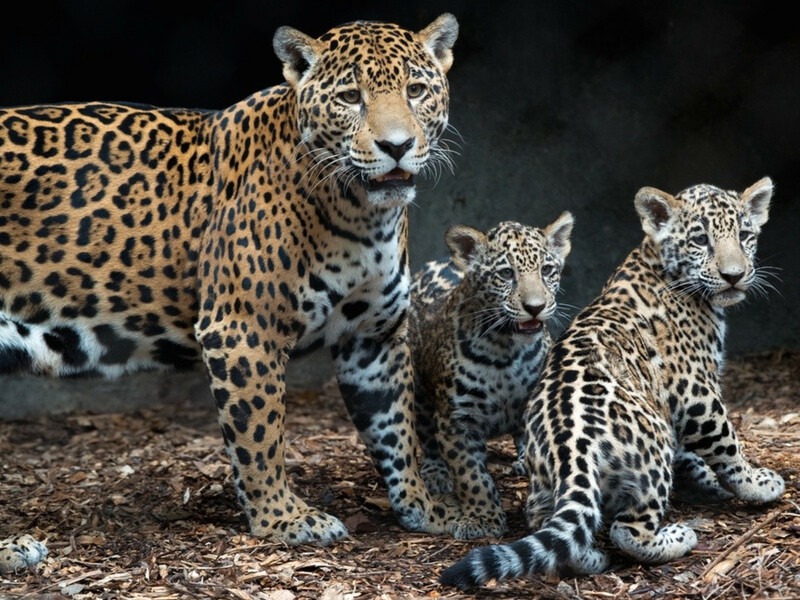 The pair, which are the first jaguars born at the zoo in 12 years, can be seen exploring their habitat with mom most mornings, and have access to be out of public view in their house or caves if they choose. 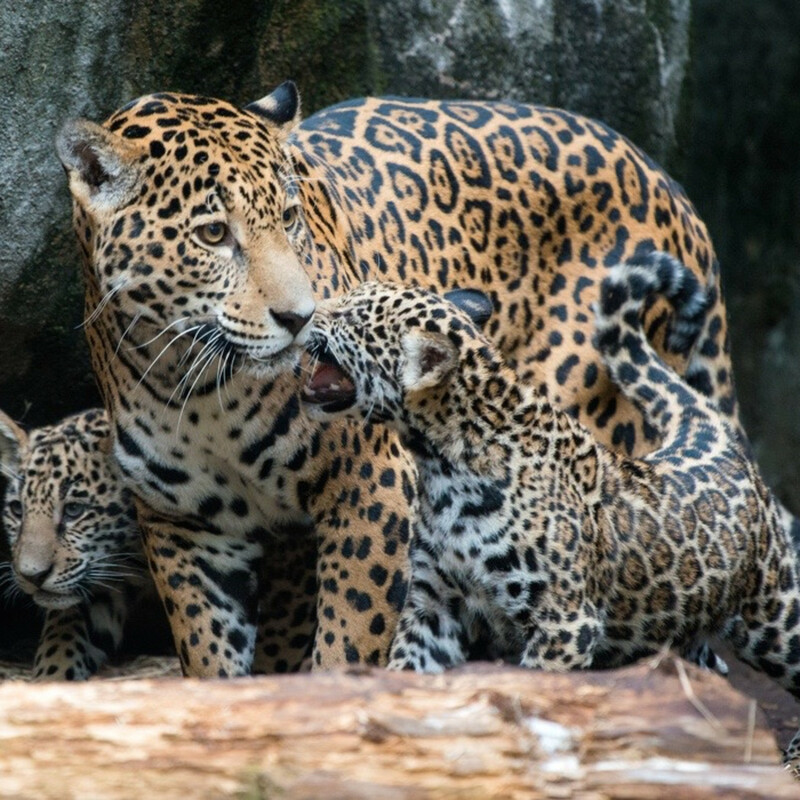 Jaguars are listed as near threatened by International Union of Conservation of Nature (IUCN) and their numbers continue to decline mostly due to habitat loss. 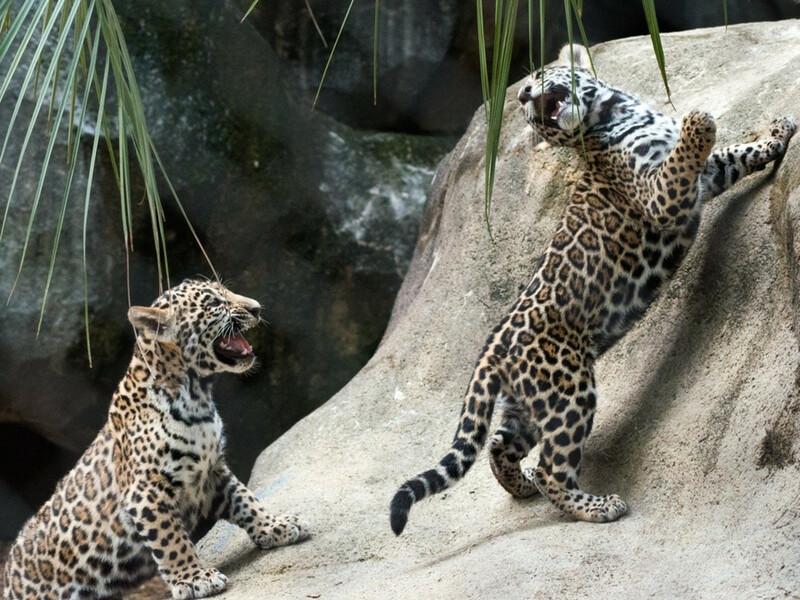 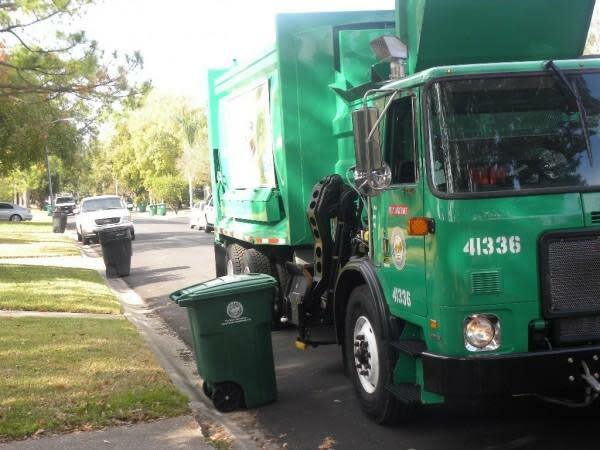 See the new cubs in this video from our news partners at ABC13 and check out the full story on their website.